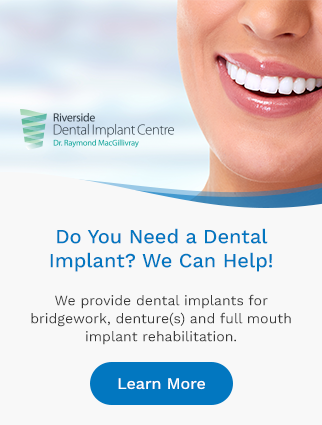 At Riverside Dental in Sydney River, we are always accepting new patients. We look forward to welcoming you and your loved one at your first visit to our Sydney River dentist office. However, it is ultimately your responsibility to arrive for the scheduled appointment. We require a minimum of 2 full business days' notice to change and/or cancel appointments.